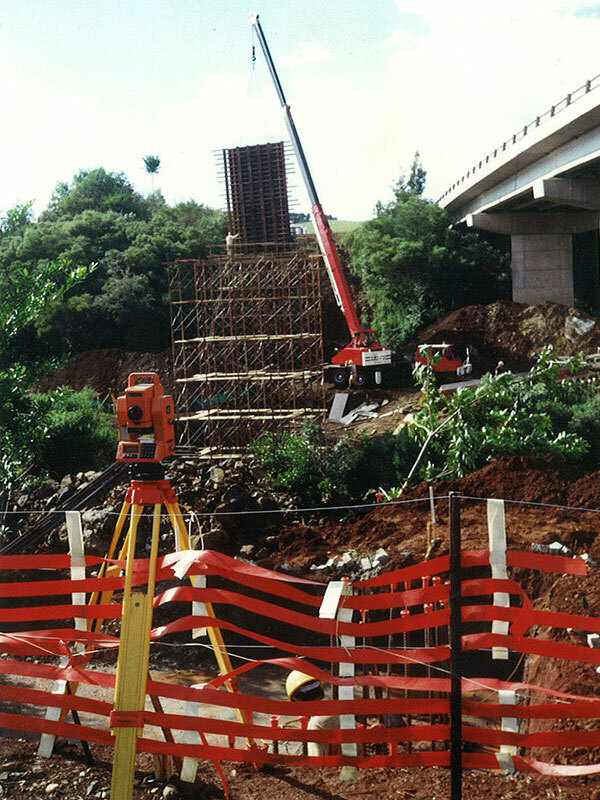 In 1997 Chris Abbott Surveying was engaged to undertake the setting out of the twin RTA bridges over Byron Creek and the Byron Bay Road in conjunction with the Bangalow Bypass. 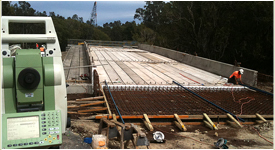 This involved detailed calculations of all aspects of the bridge set-out together with set-out tolerances of +/- 5 millimetres required as by the client. 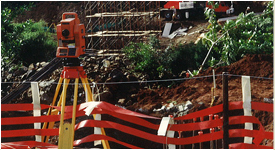 The project took approximately 9 months to complete. 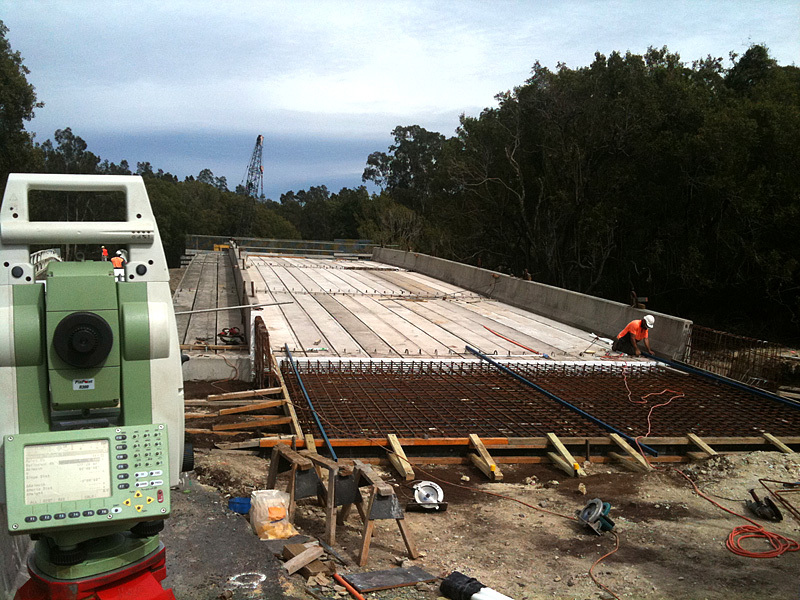 More recently in 2010-2011 Chris Abbott Surveying was engaged in the set-out of two bridges over Teven and Maguire's Creeks on Teven Road near Ballina. Again this involved detailed calculation of all aspects of the bridges.